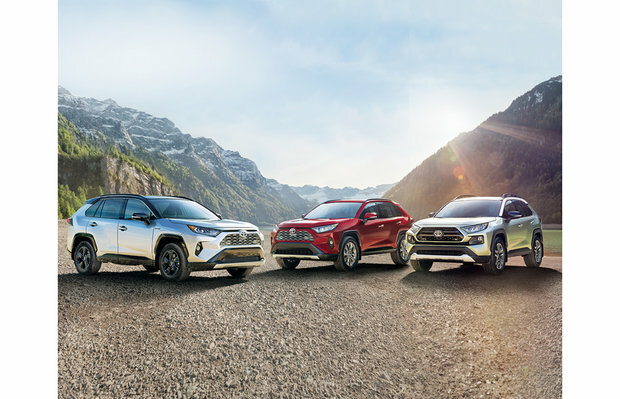 We are excited to present the All-New Fully-Redesigned 2019 RAV4! 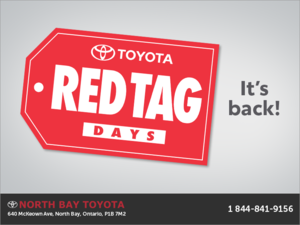 The new Rav4, already one of the most popular SUVs in Canada, has raised the bar again! Built in Ontario, the all-new RAV4 is sleeker, more aerodynamic, boasts better fuel economy and has more power than previous generations. 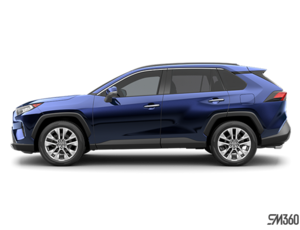 Fully redesigned for the 2019 model year, the newest generation of Rav4’s is sure to impress your senses with stunning good looks, a longer wheelbase and wider track which provides a stable confident drive. It’s short overhangs and high ground clearance help it to tackle almost any terrain. 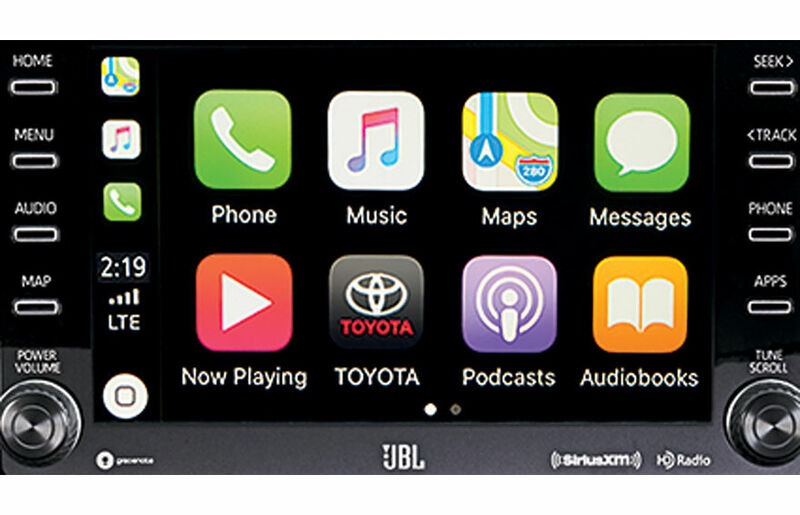 There are 9 unique model configurations to choose from which include the LE Upgrade, XLE, XLE premium, Trail edition, Limited as well as 4 hybrid models available in Spring of 2019! 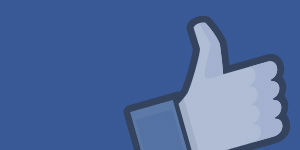 Each is designed to suit your driving needs. 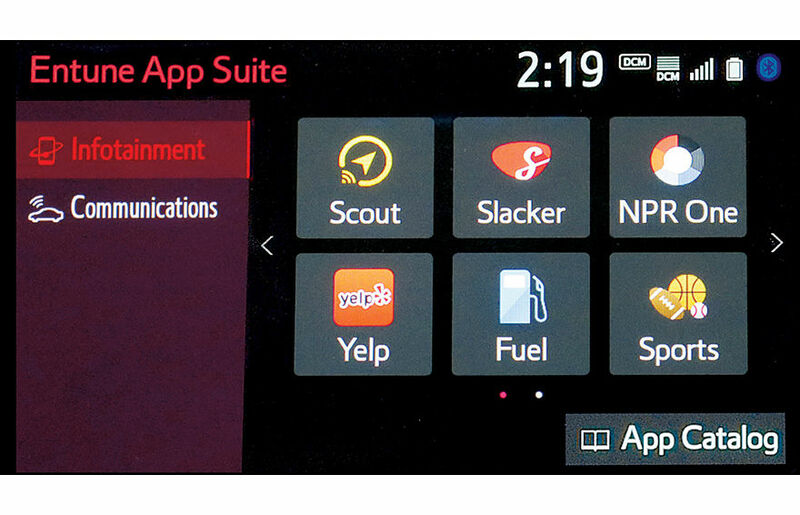 All Rav4 features come standard with Apple Carplay as well as Toyota’s Entune Infotainment system and features GPS navigation (Site Scout), Slacker Radio, Yelp, Fuel Prices and so much more. The Trail Edition combines a host of features that are truly remarkable. Some of the enhancements include a new range of driving modes on the Trail edition that will allow drivers to choose their terrain for maximum performance including and all new terrain select feature. 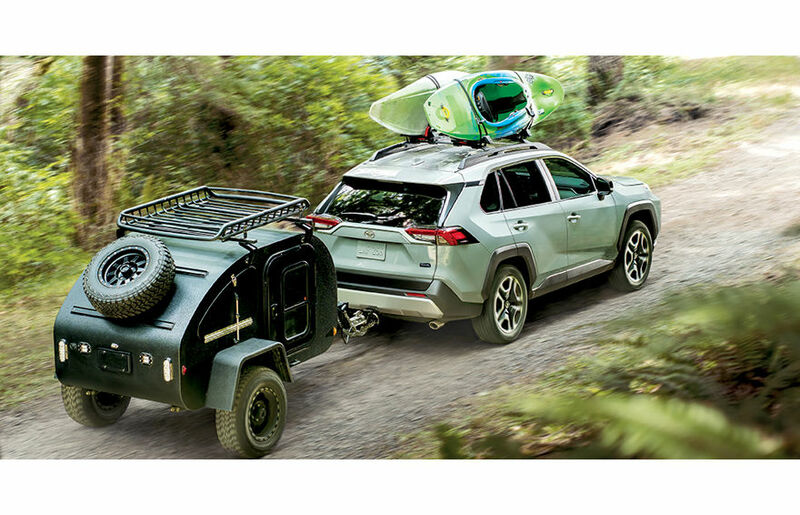 RAV4 Trail highlights include new All-terrain capability, a 3,500 lb. towing capacity and tough truck‑like exterior styling that is complemented by exclusive 19” Alloy Wheels, Mudguards and Badging. Leading edge technology comes in several of our models including a Toyota first… Dynamic Torque Vectoring All-Wheel Drive with Rear Driveline Disconnect. This feature (available on Limited and Trail Editions) disconnects the rear driveline and operates in 2wd mode. The benefits are enhanced ride and handling as well as dramatically improved fuel economy. 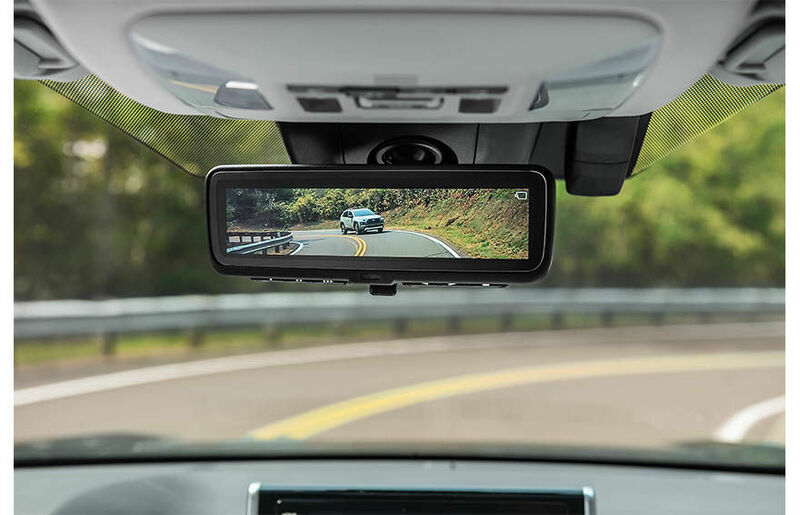 For those who choose the Limited edition, you will enjoy leading edge features such as a Digital Display rearview mirror which uses a camera which allows the driver to “see” out of the rearview mirror as if there were no obstructions blocking the view like a traditional mirror would. Safety comes standard with the new 2019 Rav4. 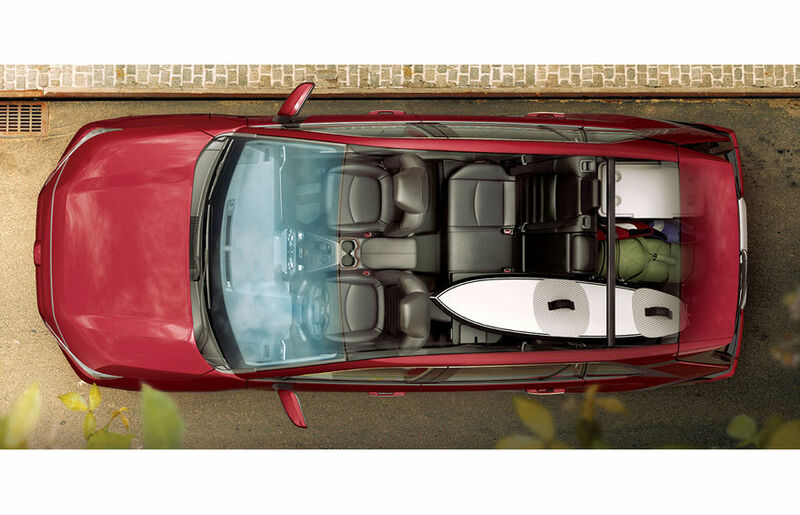 This SUV boasts both Star Safety system, plus new and improved Safety Sense 2.0. as standard equipment. Safety sense 2.0 includes Pre-Collision System with Pedestrian Detection and Bicycle Detection, Full-Speed Range Dynamic Radar Cruise Control, Lane Departure Alert with Steering Assist, Road Edge Detection with lane trace assist, automatic headlights and much more! How does the new Rav4 stack up against the Honda CRV, Nissan Rogue and Subaru Forester? *Some features may be available on upgraded models. Information subject to change without notice.